Following the launch of three Redmi 6 series devices in India earlier this month, Xiaomi has now begun teasing the arrival of the Mi Max 3 phablet in the country. 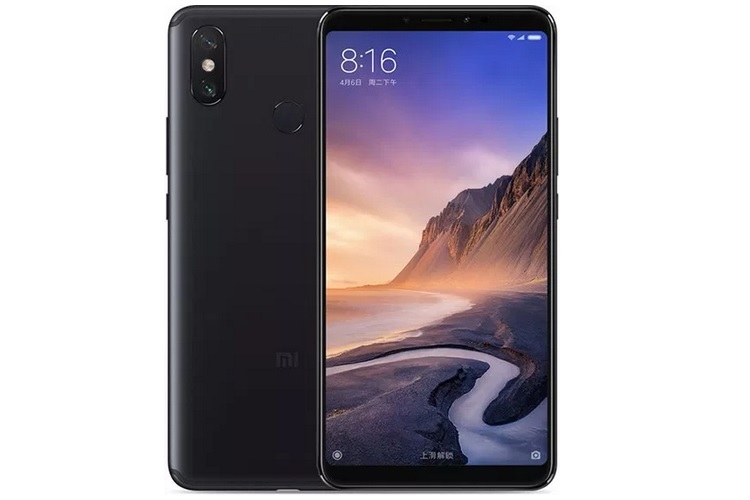 Announced back in July, the Mi Max 3 packs a massive 6.9-inch FHD+ IPS LCD (2160×1080) display with 1500:1 contrast ratio, 520nit brightness and an 18:9 aspect ration. The device is powered by the Qualcomm Snapdragon 636 processor, paired with up to 6GB of RAM and 128GB of internal storage. In the imaging department, the Mi Max 3 features a dual camera setup on the back with the primary sensor rated at 12-megapixel with an aperture of f/1.9 and secondary 5MP camera to capture depth information, while there is an 8MP selfie camera up front. Features such as AI Portrait mode, Dual Pixel Autofocus, AI Beautification and face unlock are on the table, alongside the ability to shoot slo-mo video at 120 fps. Another highlight of the Mi Max 3 is its huge 5,500mAh battery which supports Qualcomm’s Quick Charge 3.0 technology with charging at 18W. Additionally, the smartphone comes with dual VoLTE, Bluetooth 5.0, USB-C, and gladly, does not miss out on the headphone jack. The Mi Max 3 was launched in China carrying a price tag of 1,699 yuan (around Rs 18,000) for the 4GB+64GB variant, while the higher end 6GB+128GB model has been priced at 1,999 yuan (Around Rs 22,000).